Plants want to grow. Do you know Malvina Reynold's song? An abandoned elevated rail line through Manhattan. Plants moved in. Grass grew, flowers came, then trees and shrubs. The efforts of dedicated people had it evolve into a strolling walkway through the cliffs of city buildings, building upon what had grown naturally with deliberate, designed beds of native prairie plants, some exotic perennials, trees and shrubs. That, with time, have their own influence on what thrives and what is allowed to disappear. 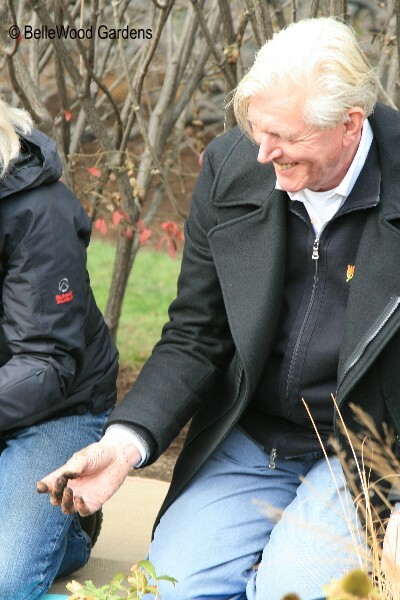 Piet Oudolf, Dutch horticulturist and landscape designer with a passion and fascination for working with what might best be called tapestry plantings created on a foundation of natural landscapes was chosen to develop and amplify the gardens of the High Line. Walking the High Line requires a trip to New York City, something not all of us can manage. Fortunately, there is a wonderful book to take you on a vicarious stroll of a couple of miles from one end at the Hudson Yards to Gansevoort Street. Superb photographs by Rick Darke illustrate details and overviews, plants and people and buildings, and in all seasons of the year. 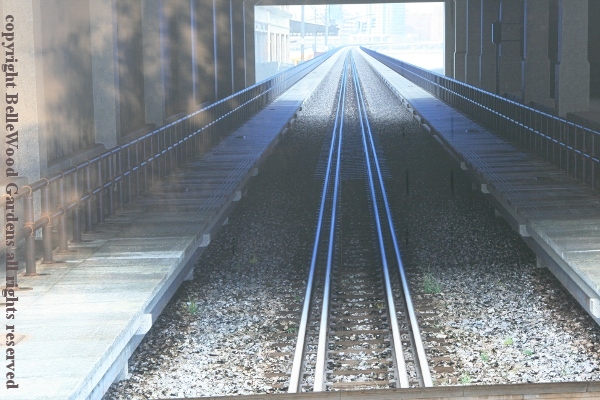 The book opens with a lyrical explanation of how the High Line came to be. 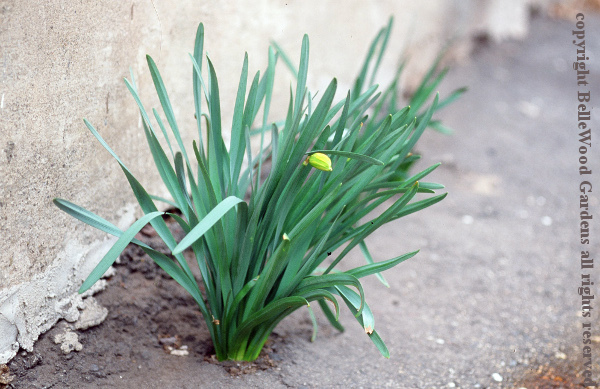 It briefly explores other abandoned human-built places where nature has determinedly begun to grow. A discussion of natural landscaping - Karl Foerster's work with native American prairie plants, for example - explains why this Anthropocene style, with towering city buildings standing in for rocky cliffs makes more sense than formal, labor intensive flower gardens. 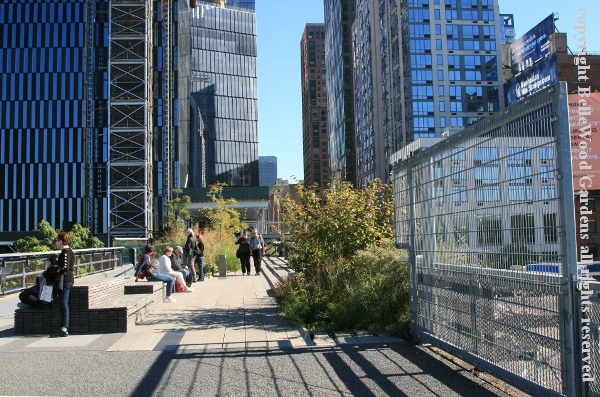 And then there are picture-heavy sections that guide the reader through each of the High Line's gardens: various meadow / prairie iterations such as Wildflower Field, Meadow Walk, Chelsea and Washington Grasslands, to the Gansvoort Woodland. If you live in New York City it is likely that you already know of the High Line. Perhaps, in that case, you have been there yourself. Maybe, even if you live somewhere else, you know of the gardens. But maybe not. 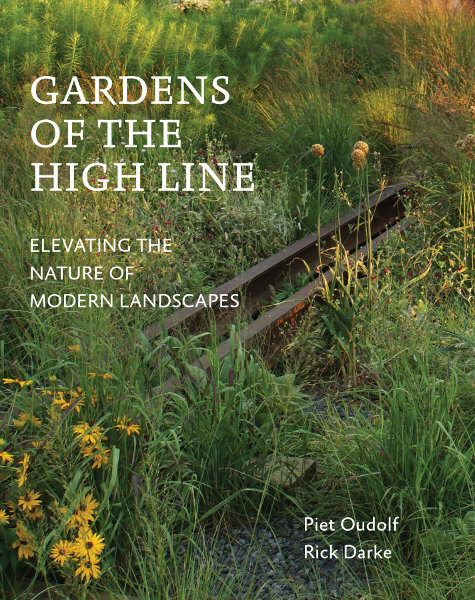 A wonderful book in and of itself, to impel you to add a visit to the gardens of the High Line to your bucket list. With, or even without a visit, this is a book with a wealth of information offering options and possibilities adaptable to a garden of your own.